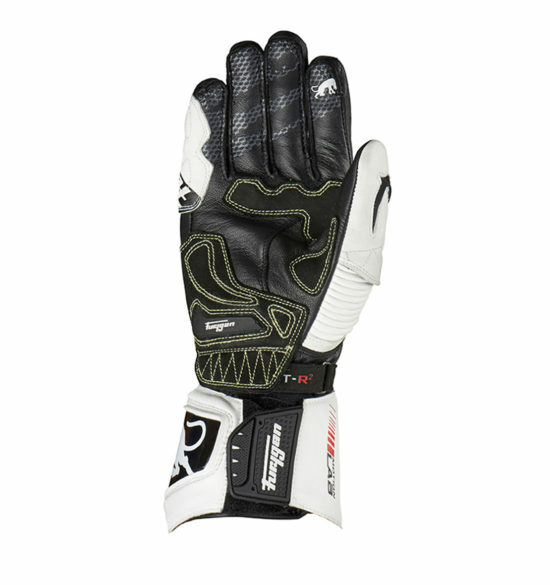 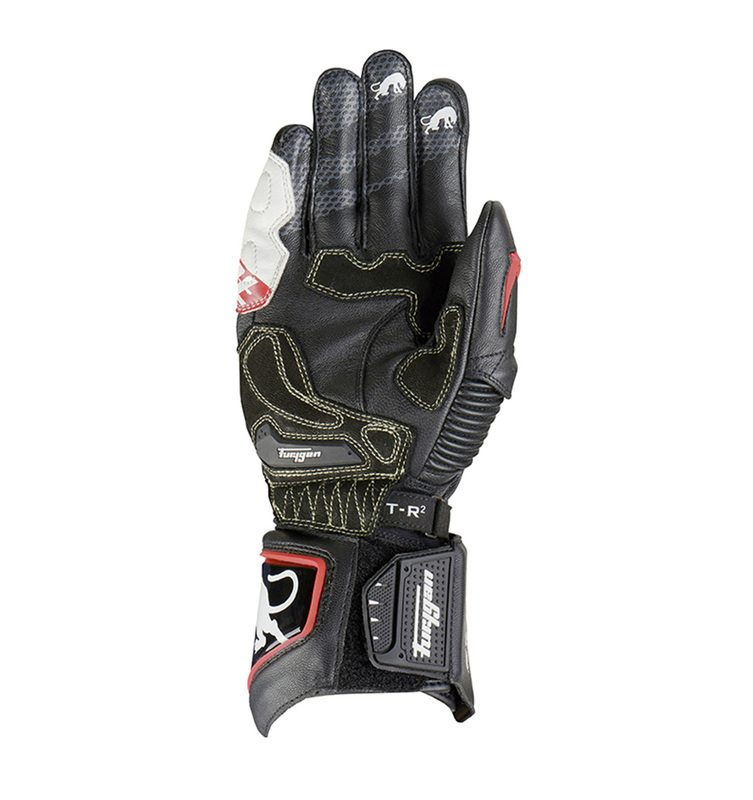 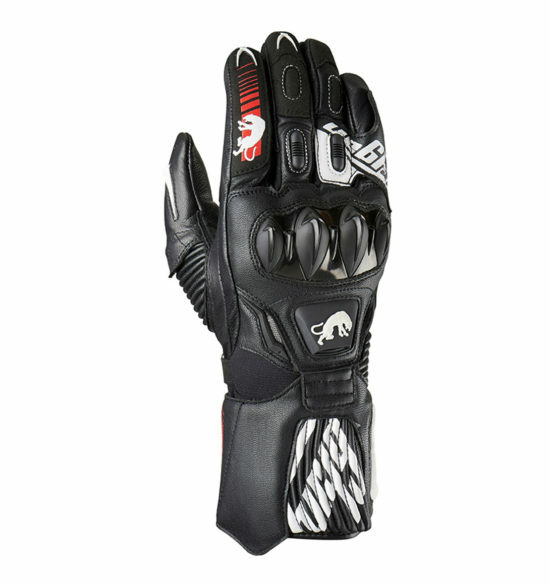 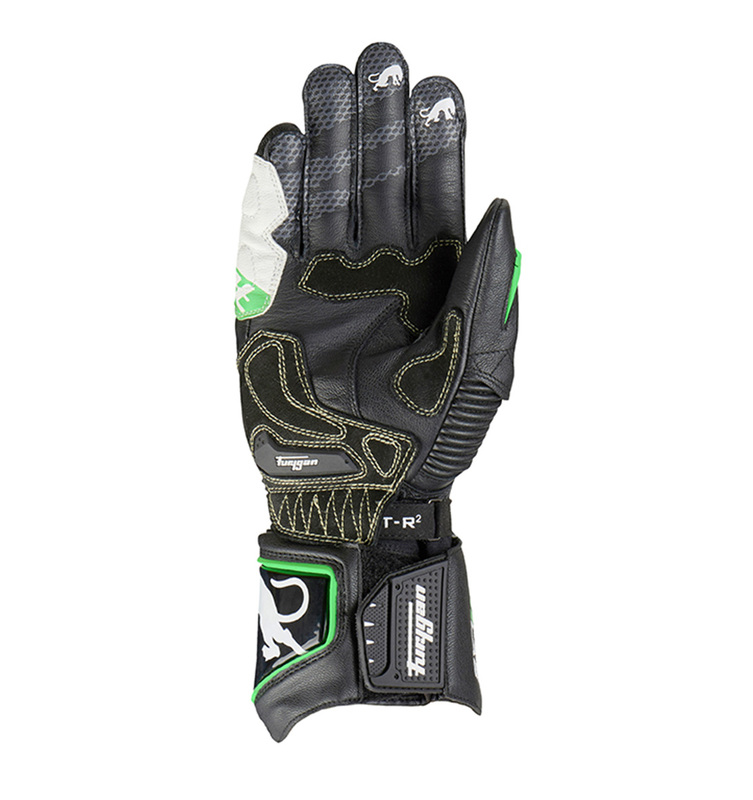 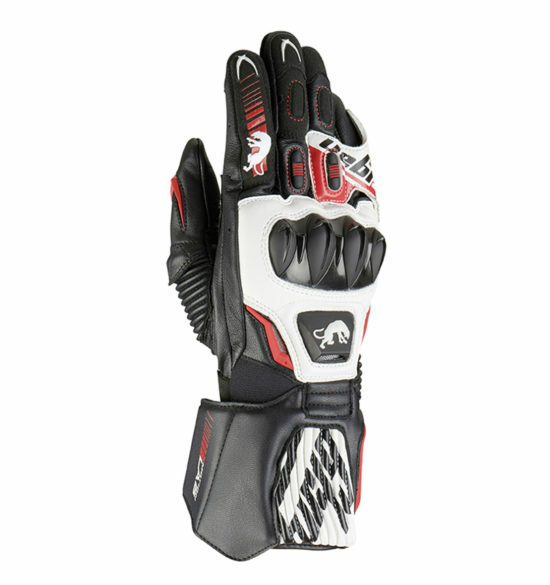 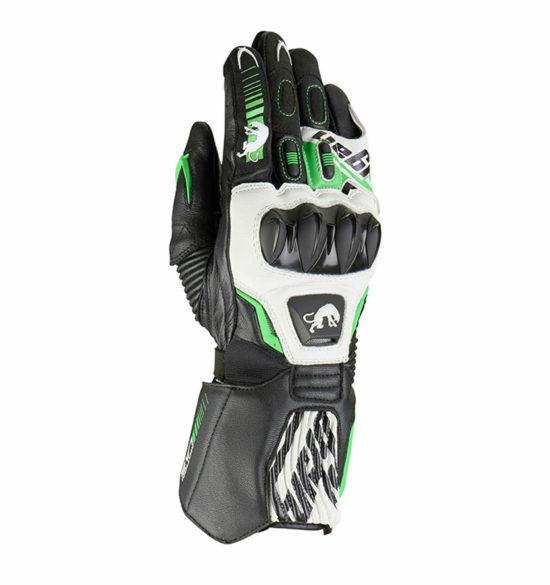 FIT-R2 racing gloves take the ergonomic design of its predecessor to new heights. 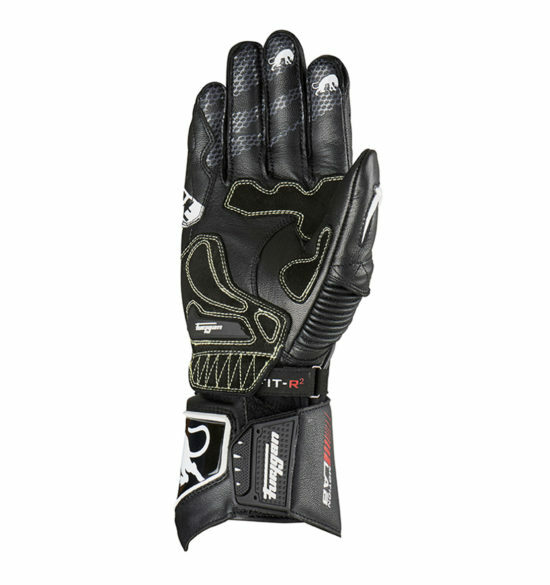 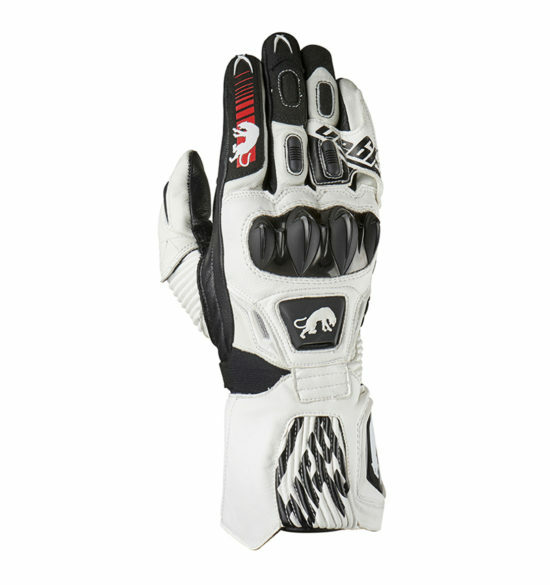 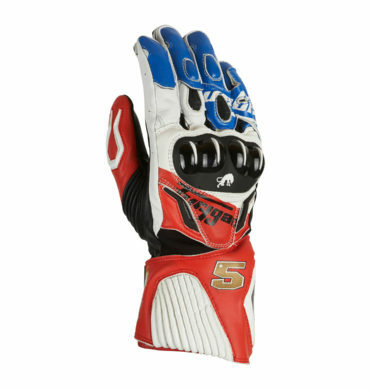 A thinner glove, with narrow-fit gauntlets and all-new metacarpal bone protection, the FIT-R2 easily handles the demands put on race gloves. 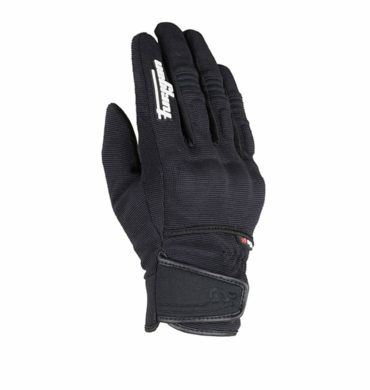 Finger stitch seams position ed on the outside, and EXO protectors, for better comfort. Wrist and doubled cuff adjusters. 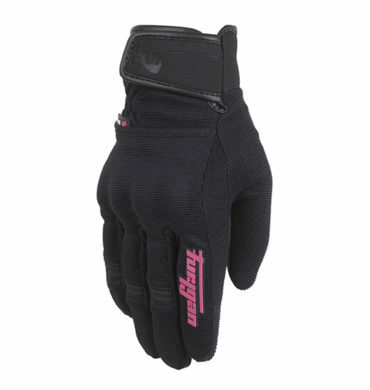 The new cuff features stretch in order to have a better fit, and to be easier to put on.